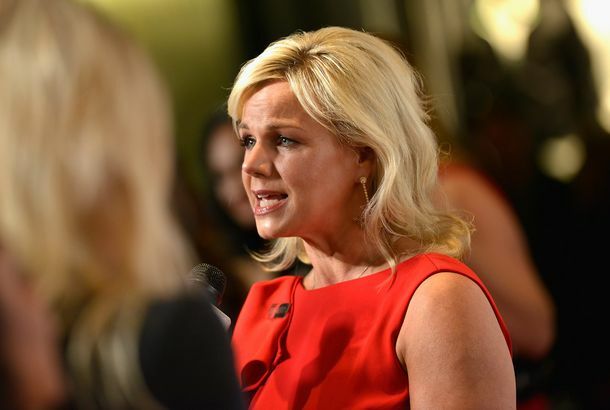 Shocking: Gretchen Carlson Has Not Fixed the Miss America PageantThe reigning Miss America says she’s been “silenced” by leadership, specifically Carlson. Samantha Bee Demands an End to Arbitration in Sexual-Misconduct CasesThe Full Frontal host invited Gretchen Carlson, the former Fox News host who sued Roger Ailes for sexual harassment, to discuss forced arbitration. 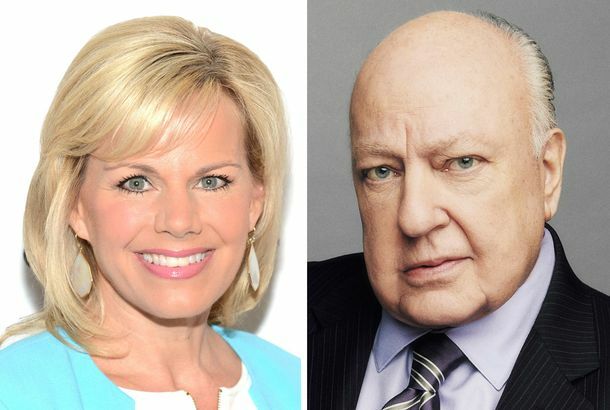 Gretchen Carlson Says Roger Ailes Isn’t the Only Man in Media Who Harassed HerThe former Fox News anchor talked getting harassed by a cameraman early in her career. Here’s How Gretchen Carlson Says ‘Millions of Women’ Are SilencedShe’s supporting bills that would abolish arbitration clauses, which keep sexual-harassment victims from speaking out. Gretchen Carlson Was Afraid She’d Be Labeled a ‘Troublemaker’She was on 20/20 to discuss her experiences with sexual harassment. 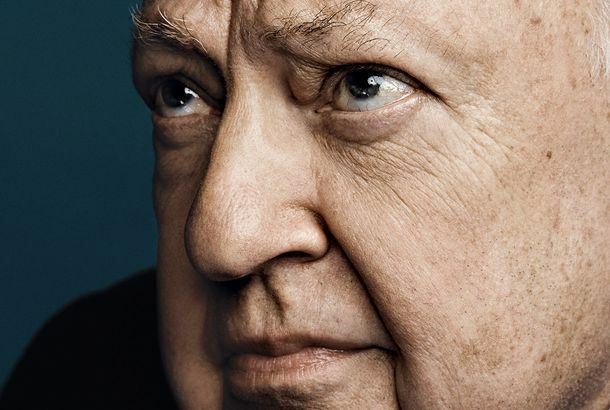 Will the Roger Ailes Case Get Women to Speak Up?The quick public downfall of Roger Ailes could inspire other women to take action against their work abusers, instead of simply settling. More Revelations About Roger Ailes’s ‘Black Room’ Tactics Against JournalistsPolitico adds to the allegations. 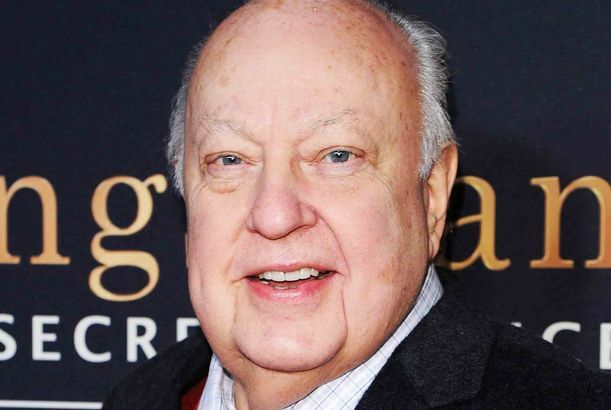 6 More Women Allege That Roger Ailes Sexually Harassed ThemAfter Fox News host Gretchen Carlson files a lawsuit against Ailes, more women come forward. Chief of Fox News Denies Sexual HarassmentAiles’s statement comes after 21st Century Fox announced it was conducting an internal review. 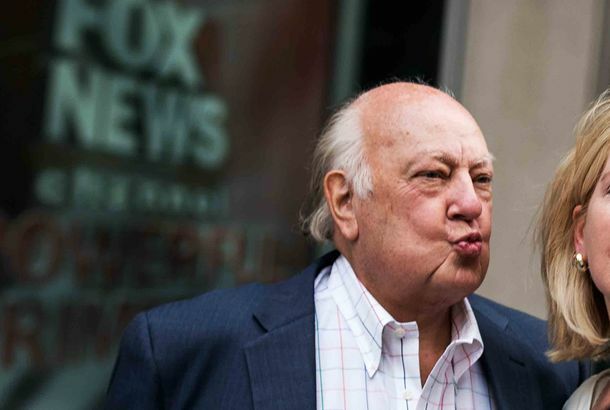 Fox’s Roger Ailes Reportedly Harassed Other Female EmployeesGretchen Carlson wasn’t the only woman whose “posterior” Ailes was interested in. Fox News Says Obamacare Ran Ads in CosmoWhich is … not true. Gretchen Carlson: No Pants Allowed on Fox & FriendsA special rule for the ladies, presumably. Fox & Friends Host: Being President Is ‘Just Like Our Job’And Jon Stewart calls her out.